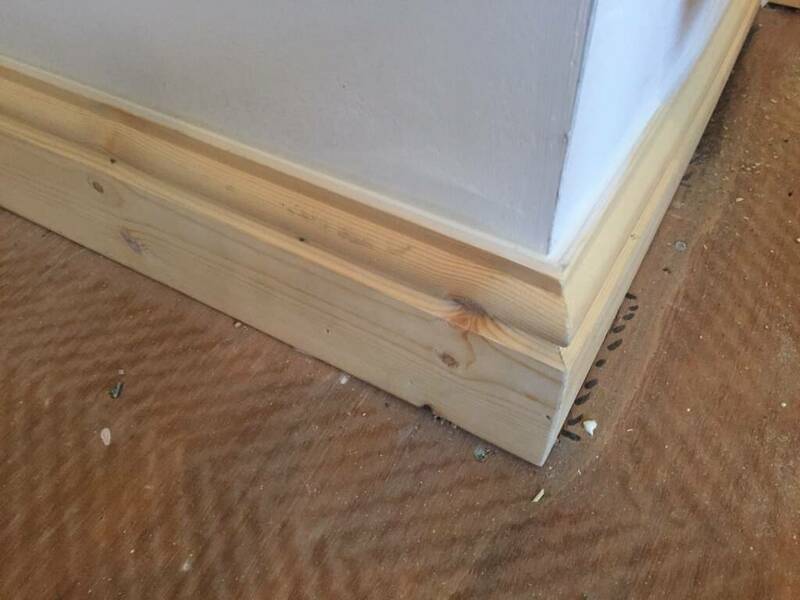 Fresh new timber skirting boards, We have all your joinery needs covered. 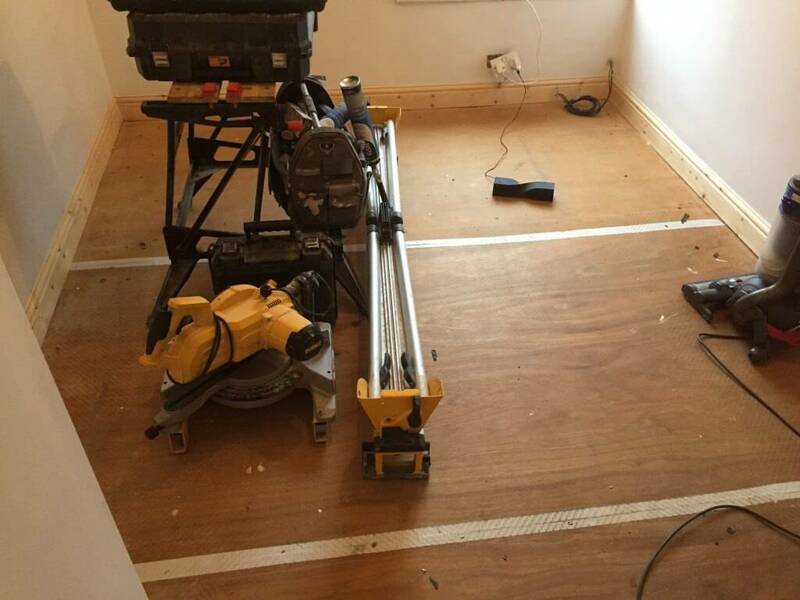 When it comes to having any joinery work done to your home we have all your needs professionally covered. This is a bed room our joiners have recently fit new skirting boards within a property in Skipton. 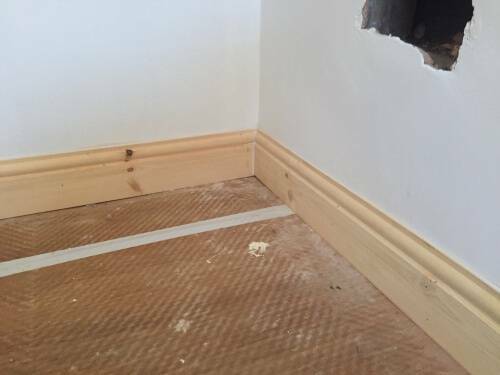 We supply and fit new skirting boards that are fit cleanly and efficiently. Our aim to to cause as little disruption to your home while any joinery work is being undertaken and we always work to the highest standard. 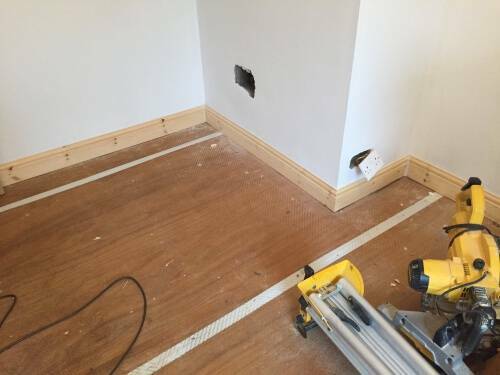 If you would like a chat to our joiners regarding any proposed joinery work or replacing skirting boards head over to our contacts page for more information. 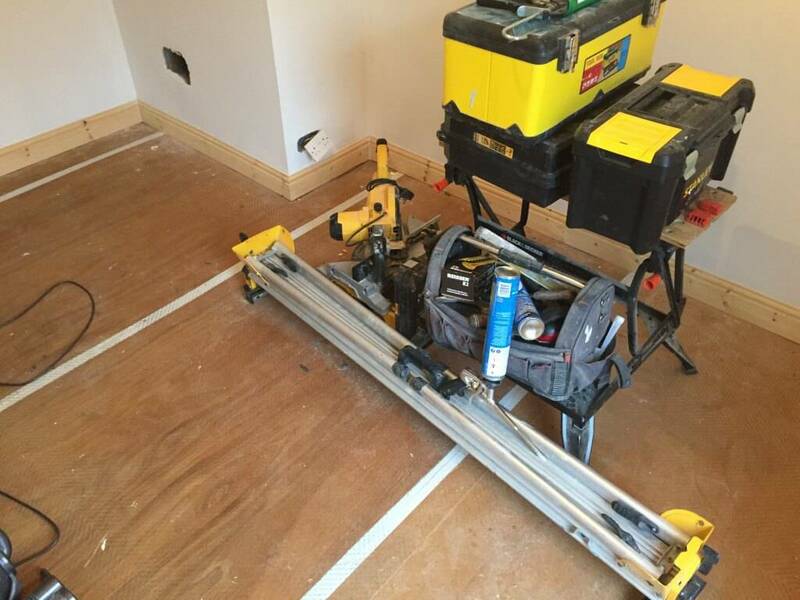 We work in and around the Skipton area.